A property in Jamaica that was recently added to the RCI® exchange network through Unlimited Vacation Club by AMResorts is Breathless Montego Bay Resort & Spa. 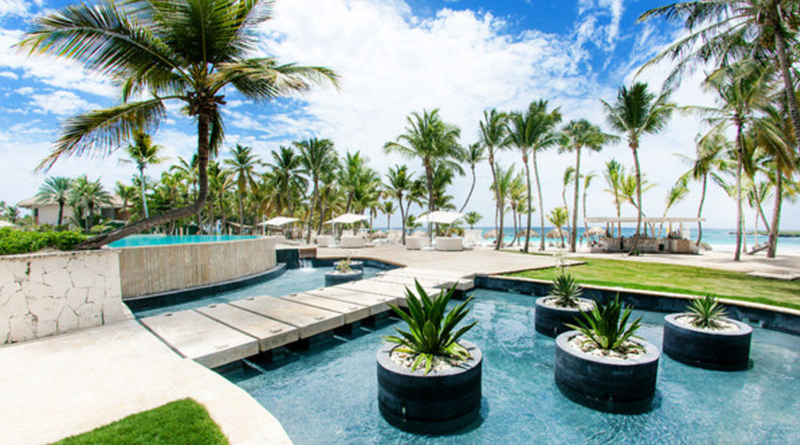 This stunning, adults-only resort is a chic escape in paradise. In addition to luxurious rooms, the property boasts the only rooftop pool and bar in Jamaica, a beach club, fire pits, cabanas, and five bars and lounges. Guests can enjoy the all-inclusive benefits of AMResorts’ signature Unlimited Luxury® program throughout their stay. RCI is the worldwide leader in vacation exchange with over 4,300 affiliated resorts in nearly 110 countries. RCI pioneered the concept of vacation exchange in 1974, offering members increased flexibility and versatility with their vacation ownership experience. Today, through the RCI Weeks® program, the week-for-week exchange system, and the RCI Points® program, the industry’s first global points-based exchange system, RCI provides flexible vacation options to its 3.8 million RCI® subscribing members each year. RCI’s luxury exchange program, The Registry Collection® program, is the world’s largest program of its kind with approximately 200 affiliated properties either accessible for exchange or under development on six continents. RCI is part of Wyndham Destination Network and the Wyndham Worldwide family of brands (NYSE: WYN). For additional information visit our media center or rciaffiliates.com. RCI also can be found on Facebook, YouTube and Twitter. RCI does not endorse any of the activities described or mentioned. It is the individual’s responsibility to investigate the safety and suitability of any activity. RCI expressly denies any liability for engaging any activity and for using any guide, vendor, or service provider that may be mentioned or described in this press release.